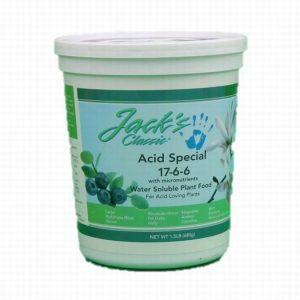 For acid-loving plants like Azaleas, Camellias, Gardenias, Hibiscus, Holly, Hydrangeas, Orchids, and many others. Helps promote vibrant color & beautiful blooms. 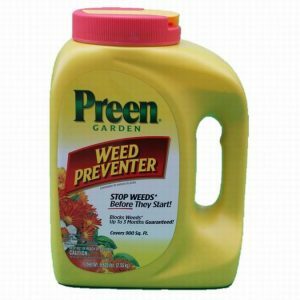 Safe for all plants – Guaranteed not to burn when used as directed. Starts to work instantly – Promotes quick, beautiful results. For indoor plants, feed every two weeks. 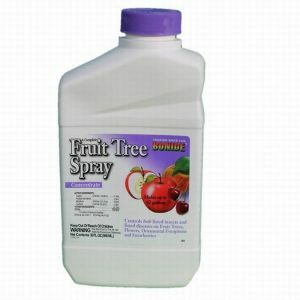 For outdoor plants, feed every 7-14 days. 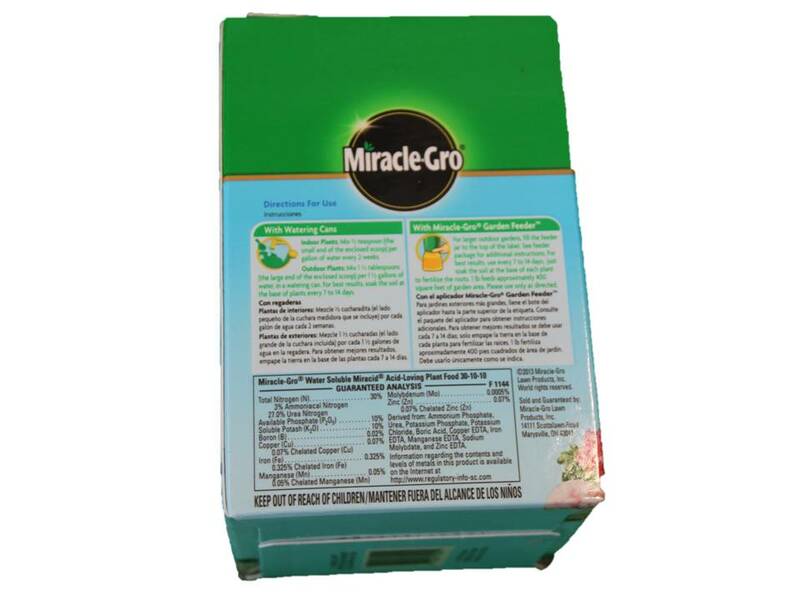 For larger outdoor gardens fill your Miracle-Gro® Garden Feeder to the top of the label. 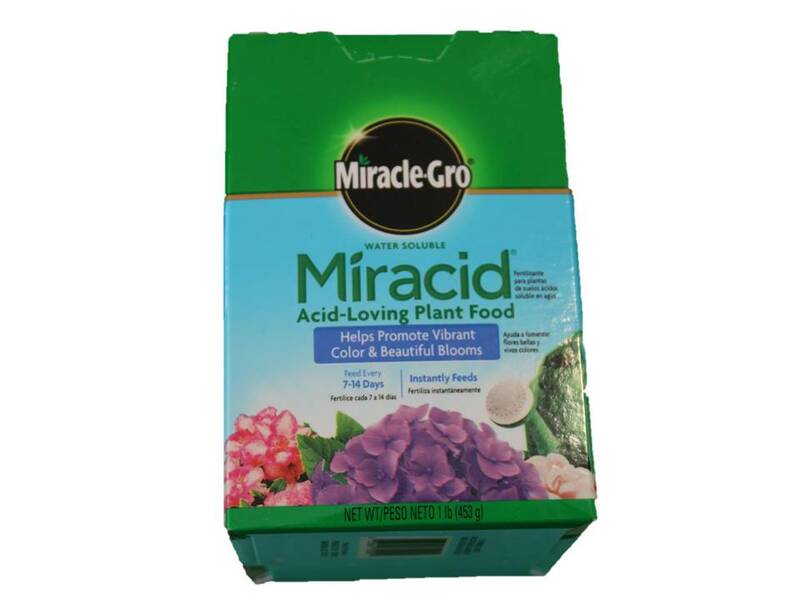 See Miracle-Gro® Garden Feeder Package for additional instructions. 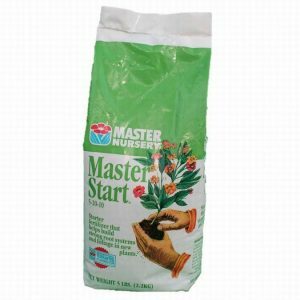 For best results, use every 7-14 days; just soak the soil at the base of each plant to fertilize the roots. 1lb feeds approximately 400 square feet of garden area. Please use only as directed. Mix 1½ tablespoons (the large end of the enclosed scoop) per 1½ gallons of water, in a watering, can. For best results, soak the soil at the base of plants every 7-14 days. Mix 1/2 teaspoon (the small end of the enclosed scoop) per gallon of water every two weeks. 1 pound feeds approximately 400 square feet with the Miracle-Gro Garden Feeder.